Umbilical cord or belly button is the place to receive nutrients to feed the fetus. Once babies are born, their belly button need some time to heal and fall off. It is quite difficult to clean the belly button for newborns. If not done properly, you can cause their belly button to be injured, while the belly button is not cleaned completely. This can lead to belly button infection. If you have a new baby for the first time, you probably do not have much experience in preventing or treating this disease. Do not worry, this article will help you. Below you will find tips to help you treat belly button infection for your baby to avoid its serious consequences. But first, learn some basic information about this disease. According to the World Health Organization, up to 47% of newborns have septicemia due to belly button infection and about 21% of newborn cases need to see a doctor because of belly button infection. Belly button infection is the status of the infected infant’s belly button. This is one of the most common infections in newborns. It can happen when the newborn has not been born or has been born (within about 28 days). The child’s belly button usually consists of two arteries and one vein. While still in the mother’s womb, the baby is nourished by the placenta. But when the baby is born, the circulation of the placenta ends, the lungs begin to work. After that, the umbilical cord will gradually fall off. This process usually lasts 6 to 8 weeks after the baby is born. In some cases, the umbilical cord takes 9 to 11 weeks to fall off. If the umbilical cord care is not good, the bacteria can enter the blood vessels, causing inflammation. This condition can spread, severely affecting the normal boundary between the skin and the umbilical lining. Belly button infection in newborns can lead to the risk of neonatal tetanus – which is one of the leading causes of neonatal death. One of the misconceptions about belly button care for babies is that the belly button is bandaged too tight. Many people think that this helps to protect the belly button better. On the contrary, this creates a good environment for germs to develop, causing the umbilical cord to become red. In addition, many mothers do not have much experience in caring for newborns, so they accidentally injured their babies’ belly button. All this can cause newborns with this disease. If not treated promptly and properly, the disease can cause some serious consequences that we mentioned above. Therefore, you should care your baby carefully. What Are Common Causes Of Belly Button Infection? The over-tight umbilical bandage also causes belly button infection in newborns. This will allow the bacteria to grow and the navel is red. Many people directly remove their baby’s umbilical cord. This will have a very serious impact on your baby. Bathe your baby for too long. When bathing your baby, you should limit his/her navel to wet. This increases the risk of belly button infection. Apply strange drugs to the navel. Many inexperienced mothers have applied the strange drugs to their baby’s belly button to treat the disease. This makes the disease become worse. What Are Common Symptoms Of Belly Button Infection? As we said above, belly button infection usually occurs in newborns. If you do not know how to properly clean and protect your baby’s umbilical cord, they will most likely to get this disease. In addition, adults may suffer from this disease, but this rate is not high.You can control this problem by minimizing risk factors. Please see your doctor for more information. iI you have any of these above signs or symptoms or have any questions, please consult your doctor. Each person’s condition is different, so please consult your doctor to select the most suitable option. In addition, if you hadn’t the experience of cleaning and protecting your baby’s umbilical cord, you can rely on the doctor’s guidance. By doing so, you can reduce the risk of this disease in your baby. Here is some basic information about belly button infection. As you can see, it is quite a dangerous disease, so treating it should be done as soon as possible. To help you as well as your baby, below, we introduce you tips to treat a belly button infection fast. Take a look at TrueRemedies.com! Preparation of umbilical cord cleaning equipment. Of course, you need to prepare a swab. However, there are no fixed nail sanitary kits. Instead, you need to use some other tools. You should try to determine which tool is best suited. You can use water, baby oil, Isopropyl alcohol, hydrogen peroxide, and other astringents, such as hazelnuts. Each time you clean your baby’s belly button, you should use a new cotton swab to ensure hygiene. After 2 days of age, you do not need to use bandage to protect their belly button. This helps the belly dry out and fall off. If your baby’s belly button is still too wet, you can use a thin bandage to protect it. You can repeat these steps if you notice your umbilicus is not completely clean. Note that every time you do, you should use a new cotton swab to ensure hygiene. Just 1-2 times to perform the above steps, your navel may be clean. After cleaning, you should use clean gauze to gently wipe the remaining solution on the navel. Make sure you completely remove the alcohol on your belly button. If you feel your belly button is dry, you can apply some Neosporin ointment around the belly button and into the middle of it. Slowly follow the circular motion, then use a clean gauze to clean your belly button. In addition to these above steps, you should carefully dry your belly button after bathing. Too much water and moisture can promote harmful bacteria to grow. Remember that belly button is the home of more than 1,500 bacteria, so you should try to avoid being harmed by harmful bacteria. Remember that you should not always clean your belly button. As long as you regularly bathe and use the right soap for cleaning it and the skin area around it, you will not have to worry about your belly button becoming inflamed. Belly button is not like a tooth and does not need constant monitoring. 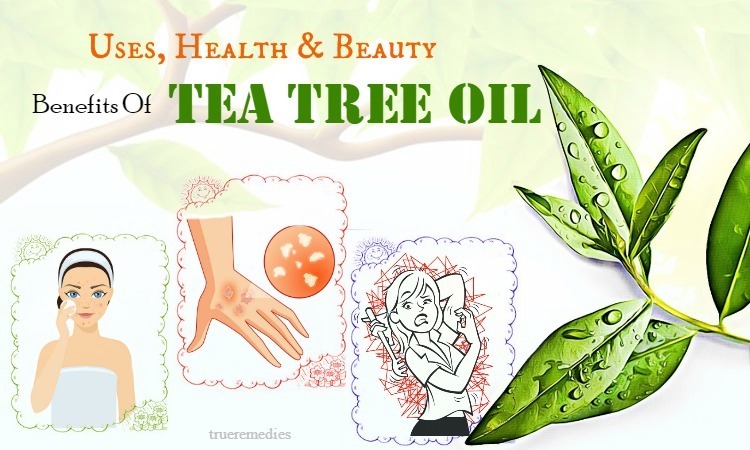 Tea tree oil, aka melaleuca, is famous for its ability of treating wounds. Thus, it is one of the most recommended antibacterial essential oils. 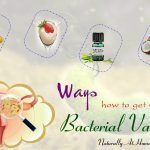 In essence, this essential oil has antifungal, antiseptic and antibacterial properties, making it an ideal agent to deal with infections, including bacterial infections. The scientific review published in Clinical Microbiology Reviews showed that tea tree oil could be used to combat many infections, from athlete’s foot to MRSA. Due to the antifungal effects, it might be able to prevent or fight fungal infections such as jock itch, candida, toenail fungus and athlete’s foot . This remedy is one of little – known tips on how to treat a belly button infection fast. Green tea is a great antimicrobial and astringent tea. Therefore, you can use this tea to treat your child’s condition. Green tea contains antioxidants called catechins. These catechins, especially epigallocatechingallate (EGCG) and epicatechingallate (ECG), can inhibit the growth of many bacterial species, according to a study published in the journal Food Technology. These catechins bind together into the membrane surrounding the bacteria. By infecting the outer layers of the bacteria, EGCG and ECG prevent bacteria from spreading the disease. Not only that, green tea is very benign so you will not need to worry that your baby’s body will have negative reactions to this tea. In addition, green tea is a very effective astringent and helps your baby’s navel quickly dry out and fall off. Use this solution to bathe your baby 2-3 times a week until his or her condition is fully treated. You should do this 2-3 times a week for your baby to quickly treat his or her condition. Please apply this method 3-4 times a week to get the best results. Note: Do not use too much peroxide as it may burn your skin. The yeast grows in your affected area that is full of moisture, creating an ideal environment for bacteria and microbes to grow. Fortunately, white vinegar has acetic acid that has antiseptic properties, helping to destroy infection-causing microbes. Also, the disinfectant effects of white vinegar help to treat a belly button . Neem is used widely to deal with a variety of ailments thanks to its anti-inflammatory and antimicrobial properties. This herb not only promotes healing process but also relieves inflammation and itching in the belly button  . The leaves, fruits, bark, seeds and oils of this plant could be used medicinally for many health conditions. Neem can be used in the tea or capsule form and neem oil is meant for just topical use. The antiseptic nature of rubbing alcohol, also known as isopropyl alcohol), can disinfect and sterilize your infected belly button. As a result, it prevents the infection from spreading more. Note: Do not use more than twice per day as rubbing alcohol might be too drying. Calendula is native to the Mediterranean region and has the similar appearance to marigold. It possesses wonderful medicinal properties. It has been popularly utilized for healing effects, in according to the University of Maryland Medical Center. A large amount of flavonoids found in this herb. This natural antioxidant can protect the body from harmful free radicals. Also, its anti-inflammatory and hydrating properties can assist in soothing irritation and itching associated with infected belly button. Alternatively, you could also use calendula ointment or lotion to apply over your problematic area for similar results. The next treatment in this list of tips on how to treat a belly button infection fast is using almond. Almond is probably the favorite snack of many people. One unexpected thing is that almonds can treat belly button infections. Almonds are an excellent source of vitamin E and other antioxidants that nourish the skin and reduce the signs of skin infections. Studies have shown that almonds contain high concentrations of nutrients such as catechins, epicatechin, flavonols, quercetin, kaempferol and isorhamnetin. 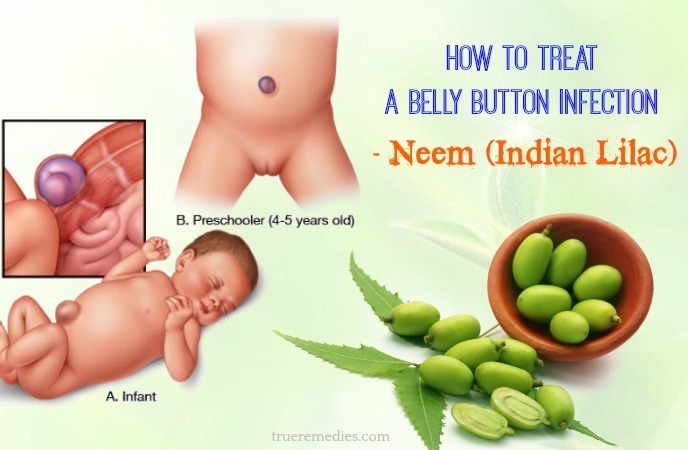 Therefore, you can try using almonds to treat belly button infection for your baby to see how effective they are. Implementing this method 3-4 times a week is what you should do for you baby. Honey is a well – known ingredient because of its good antibacterial properties for long periods of time without the presence of resistance. While the final antibiotics are no longer resistant to bacteria, honey may be the key to solving this problem. Honey is capable of saving the lives of thousands of people. Some studies have concluded that honey has the ability to fight most bacteria and pathogens tested. Unlike the antibiotics we are using now, all types of bacteria cannot survive when treated with honey. The biological properties of honey include antioxidant, anti-inflammatory, antimicrobial and antiviral effects, and immunological stimulation. Therefore, the use of honey to treat belly button infection is a very good choice. You should do this tip 2-3 times a week until all the symptoms of the disease is completely gone. This sounds strange when it comes to tips on how to treat a belly button infection fast, but it is really an effective tip. Turmeric has long been studied by scientists around the world with many positive effects in the prevention and treatment of many different diseases. Turmeric has been studied and proven to have the same effect as a natural antibiotic, i.e. it has anti-inflammatory, antimicrobial and anti-oxidant properties. In the composition of turmeric contains curcuminoid, a substance with strong anti-inflammatory   . If you are in the process of treating a disease that requires anti-inflammatory antibiotics, turmeric will be an alternative to anti-inflammatory (with the same effect as an antibiotic).On the advice of doctors, the treatment of belly button infection requires the participation of some antibiotics. However, taking antibiotics is never a top priority, so you can try using turmeric to see how it works. Implementing this method 2-3 times a week is what you should do for you baby. The next one in this list of tips on how to treat a belly button infection fast is using coconut oil. In addition to being used for skin and hair, coconut oil is also used to treat diseases, including belly button infection. Studies have shown that the medium chain fatty acid components present in coconut oil have good anti-inflammatory and antibacterial properties. Many people know that the main ingredient of coconut oil is lauric acid, one of the substances that enhance the resistance, and kill fungi and bacteria very well. Coconut oil is rich in lipids and vitamin E, so it is very mild for sensitive baby’s skin. 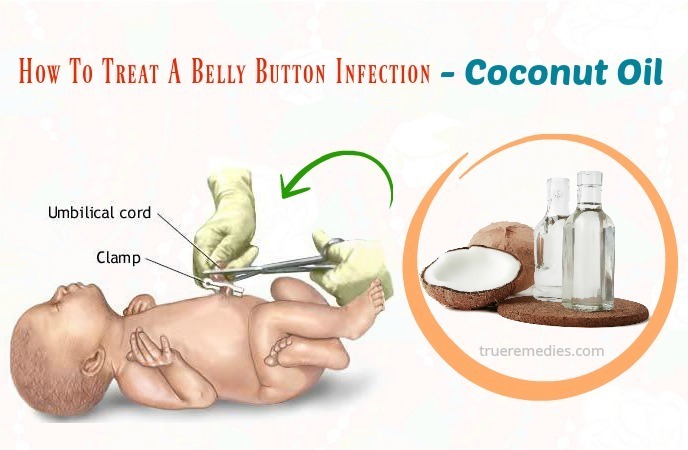 Therefore, you can use coconut oil to treat belly button infection for your baby. 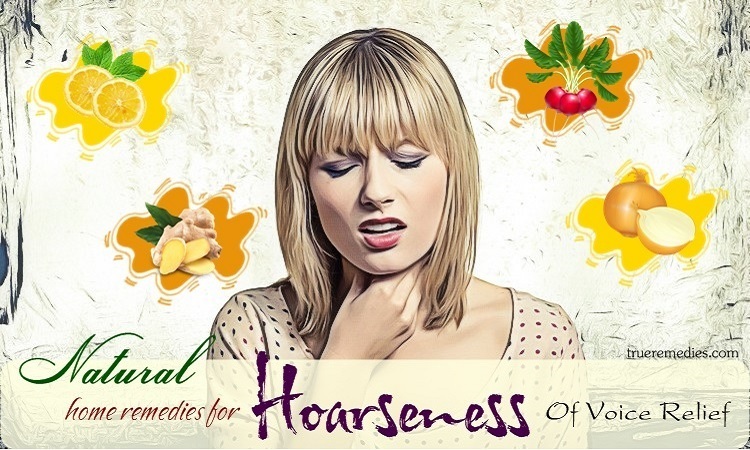 Let’s use this natural oil to 2-3 times a week until his or her condition is fully treated. Please apply this method 2-3 times a week to get the best results. For thousands of years, olive oil has always been considered an indispensable ingredient in the diet of the Mediterranean people. Olives are also found mainly in this area. However, after humans become increasingly aware of the great health benefits of olive oil, this plant has been cultivated all over the world. Olive oil comes with many different types of polyphenols, such as simple phenols, terpenes, flavones, hydroxycinnamic acids, anthocyanins, flavonols, flavonoid glycosides, lignans and hydroxybenzoic acids. These polyphenols can act as antioxidants. In addition, they also act as an anti-inflammatory agent. Olive oil acts as a powerful anti – inflammatory that can help cope with chronic inflammatory symptoms. For that reason, olive oil can help your baby treat belly button infection. You can do this 2-3 times a week until the disease is completely treated. No wonder, this is definitely one that should be mentioned in this list of tips on how to treat a belly button infection fast. Nitrofurazone is used to treat skin infections and bacterial skin infections. 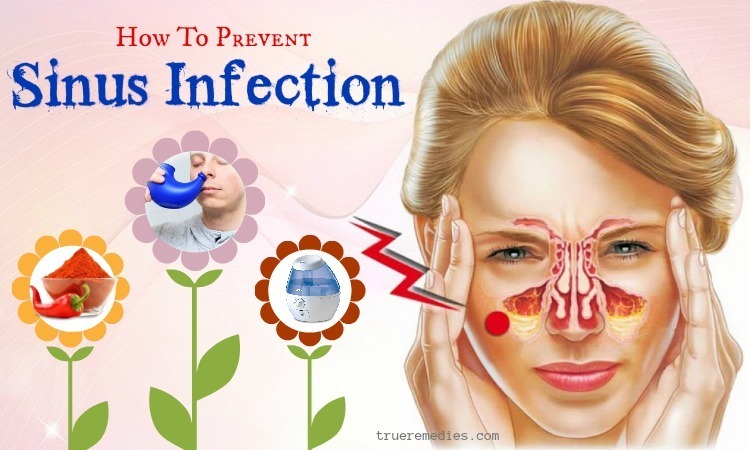 It can improve the condition of the patient by stopping the growth of the bacteria. It is perfectly usable for young children. 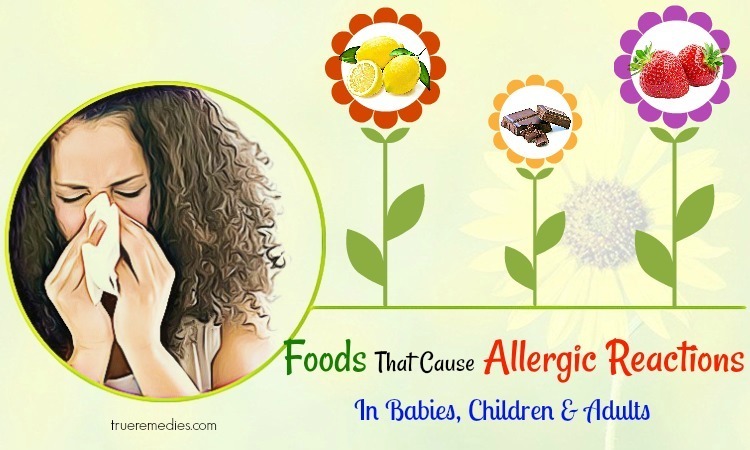 Therefore, it is widely used to treat belly button infection in infants. 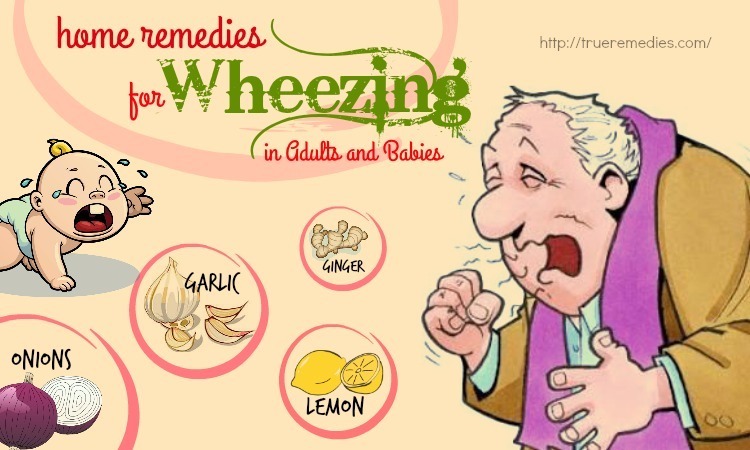 However, it can also cause some side effects such as rash, itching and swelling. Therefore, you should try applying it to your baby’s healthy skin before applying it to his or her belly button. 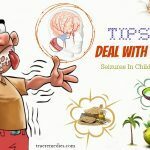 You need to do this tip 3-4 times a day to quickly treat this disease for your baby. If the belly button is foul and red, you should use a belly button cleansing solution designed specifically for sensitive skin or female sanitary solutions. After washing the navel with soap, you need to rinse it off with water. As a result, it will not dry and irritate. You can also use a Q-tip swab – a brand-name swab to clean the belly button. Belly button is a healthy and closed area on the abdomen. Nothing can penetrate your body through the belly button. You may want to consult your doctor if you have any concerns about belly button hygiene. Using Isopropyl alcohol as well as swabs can cause injury to the wound if you are not careful. Instead, you should use antibacterial soap and warm salt water. You can also try antibiotic ointment. You can also use moisturizing cream or moisturizing wax for your belly button. After applying moisturizing wax, wait 5-20 minutes, then wipe with a tissue. Remainder of moisturizing wax is easy to clean. Perfumes can contain alcohol but you should not use it to clean the navel to avoid causing rash. The above-mentioned tips are claimed to be able to reduce the symptoms of a belly button infection. Let’s choose some of them and alternate them in your treating to see how effective they are. If you have any contributing ideas about our article of “Top 14 Tips On How To Treat A Belly Button Infection Fast” introduced in How To Category, do not hesitate to drop your words below this post. We will answer as soon as we could.